Referring to divorce as a life change doesn’t do justice to the emotional and financial turmoil that results from the end of a marriage. Suddenly, you’re faced with so many decisions you never thought you’d have to make. But while it’s painful to face those realities, the alternative—avoiding them altogether—will leave you at a disadvantage when it’s time to start over on your own. Decisions about retirement fall into that category. While your retirement outlook may be the last thing on your mind, divorce can have a profound effect on your financial future. 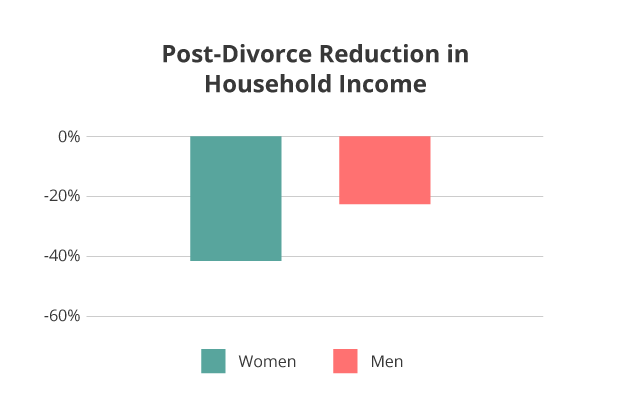 A study by the Government Accountability Office shows that divorce results in a 41% reduction in household income for women and a 23% reduction for men. When it comes to building retirement savings, single people lag far behind married couples. The National Bureau of Economic research reports that married couples have a median $111,600 in retirement savings while the median single person has $12,500. Those numbers paint a stark picture, but it doesn’t have to be your reality. If you’re intentional about your choices during and after your divorce, you can get back on your feet financially and still build a secure retirement for yourself. As with any marital assets, a third party such as an attorney or mediator helps the divorcing couple divide their retirement savings. When both parties of a divorce have equal or nearly equal retirement savings in their own names, they often agree to each keep their own account after the divorce. However, in cases where the savings are lopsided or when all of a couple’s retirement savings is in one account in one spouse’s name, like a 401(k), part of one spouse’s retirement can be transferred to the other spouse’s name. 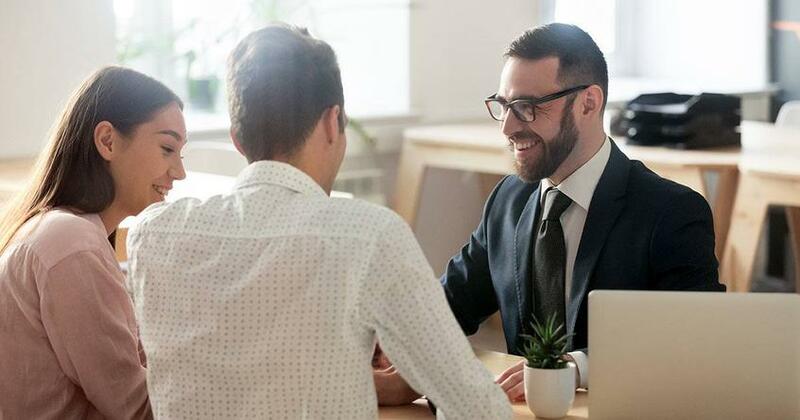 A legal document called a qualified domestic relations order (QDRO) authorizes the transfer of retirement funds according to the couple’s agreement without taxes or early withdrawal penalties. Fees for a QRDO can run as much as $500 for each account. Other retirement accounts like IRAs, public pensions and military benefits have their own paperwork requirements. As you negotiate the division of your retirement savings, it’s important to remember that all retirement accounts are not created equally. As you negotiate the division of your retirement savings, it’s important to remember that all retirement accounts are not created equally. Taxes affect the future value of different types of accounts. For example, a $100,000 401(k) is worth less than a $100,000 Roth IRA because the money in the 401(k) has not yet been taxed. All funds in the Roth IRA can be used tax-free in retirement. While the process of dividing up the financial side of your marriage is emotionally draining, you can’t forget to protect yourself and your future. Don’t settle for informal agreements—even if you and your ex are on friendly terms. Include every decision in a legally binding document that requires both sides to follow through on your arrangement. Don’t delay in fulfilling your part of the bargain. While your portion of retirement assets remains in your ex’s name, they can do whatever they want with the funds—including borrowing against them. Timing is also important, so don’t delay in fulfilling your part of the bargain. While your portion of retirement assets remains in your ex’s name, they can do whatever they want with the funds—including borrowing against them. The same goes for any other financial obligations you shared with your ex. Pull your credit report so you know what debt, if any, is in your name. Close out any joint accounts and set up your own separate banking account as soon as possible. If you’re afraid your ex might commit fraud by signing up for new debt in your name, put a freeze on your credit so you’re notified any time a lender requests your credit report. Once the negotiations are over and the agreements are fulfilled, the financial side of your life will almost undoubtedly look different. You may have new obligations like child support, new debt payments, and new rent or mortgage payments—all on one income. Set your financial priorities by first focusing on your Four Walls: food, shelter and utilities, clothing, and transportation. 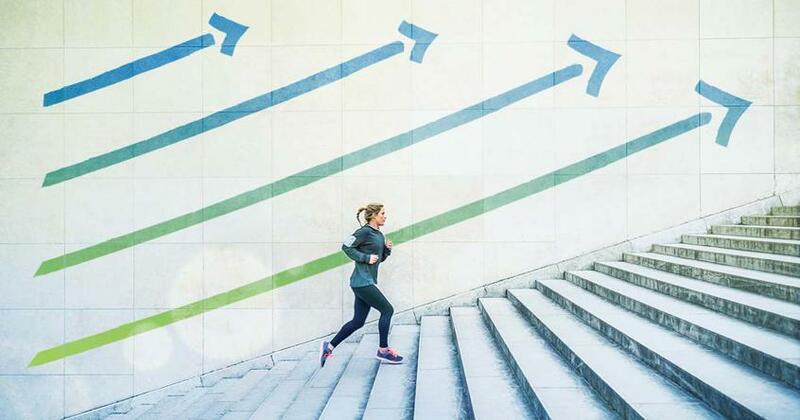 You may have to retrace Baby Steps you thought were behind you like paying off debt or building your own emergency fund, but you already know that’s the best way to set yourself up for successful retirement saving on your own. You may also be in charge of your own retirement accounts for the first time. 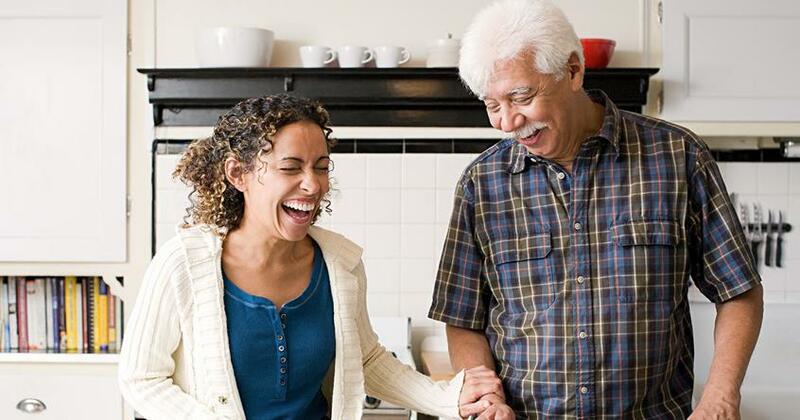 With the help of a financial professional, take stock of your current retirement savings and decide what investing changes, if any, you need to make while you regain your financial footing. Once you’re ready to start adding money to your savings, your professional can help you develop a savings plan based on your income, how soon you plan to retire, and your personal retirement goals. Taking charge of your money—both for today and for the future—is one huge step toward retaking control of your life after a divorce. Taking charge of your money—both for today and for the future—is one huge step toward retaking control of your life after a divorce. And even if you have less household income, you get to call the shots. Maybe you can even make progress toward goals you couldn’t before. If you’re facing a divorce, don’t shy away from the tough choices. Focus on making sure you come away with what you need to start building your new future.